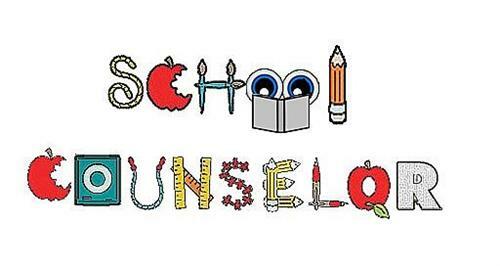 My name is Erin Casellini, and I am the school counselor and anti-bullying specialist at Union Township Middle School! I grew up in Hunterdon County and attended North Hunterdon High School. In my spare time, I enjoy being active, spending time with my family, and my husband and I enjoy taking our two dogs hiking and swimming at the river. -Employment history includes working with individuals struggling with: mental health, substance abuse, behavioral issues, homelessness, Autism Spectrum Disorder, and Intellectual Disabilities. I’m excited to work together with you to help keep Union Township Middle School a positive, safe, and nurturing middle school environment. Please feel free to reach out to me with questions or concerns. I’m looking forward to a fantastic 2018-2019 school year!